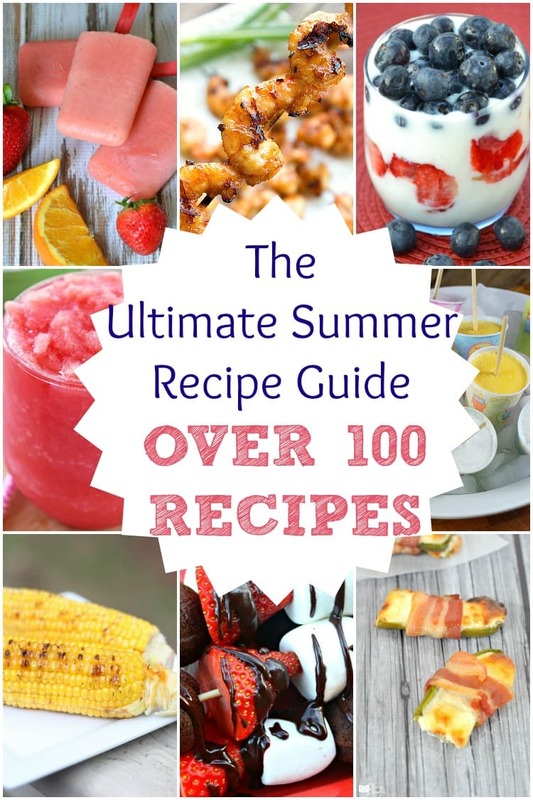 The Ultimate Summer Recipes Guide - Over 100 Recipes! 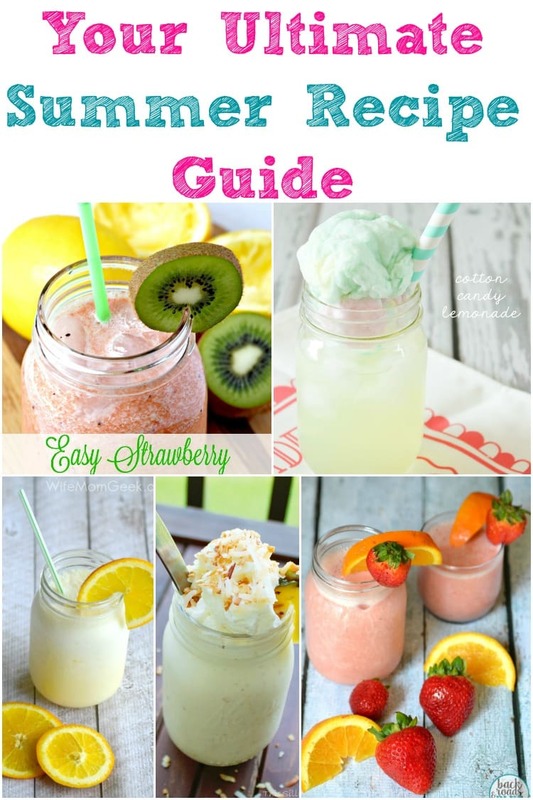 Summer is here and it’s HOT outside! Normally in June we are hitting the 85-degree mark but we’ve already had a few that were in the 100’s! 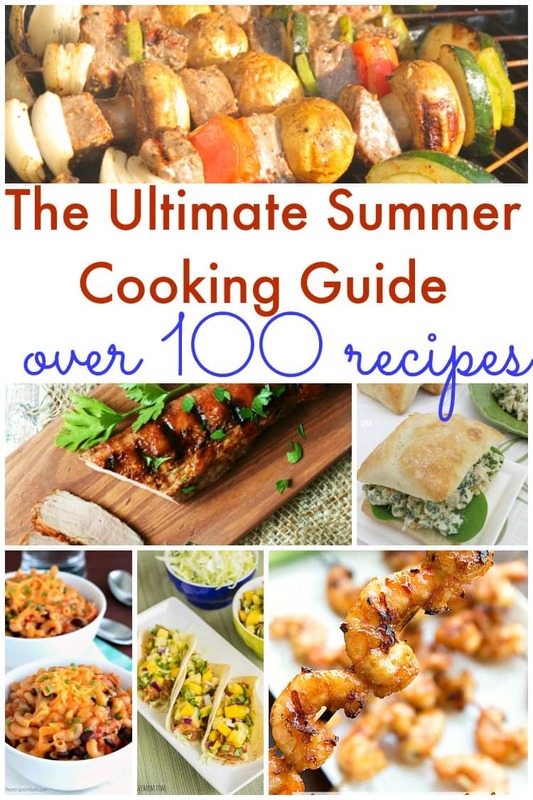 I don’t know about you but when it gets that hot out, I don’t want to cook! 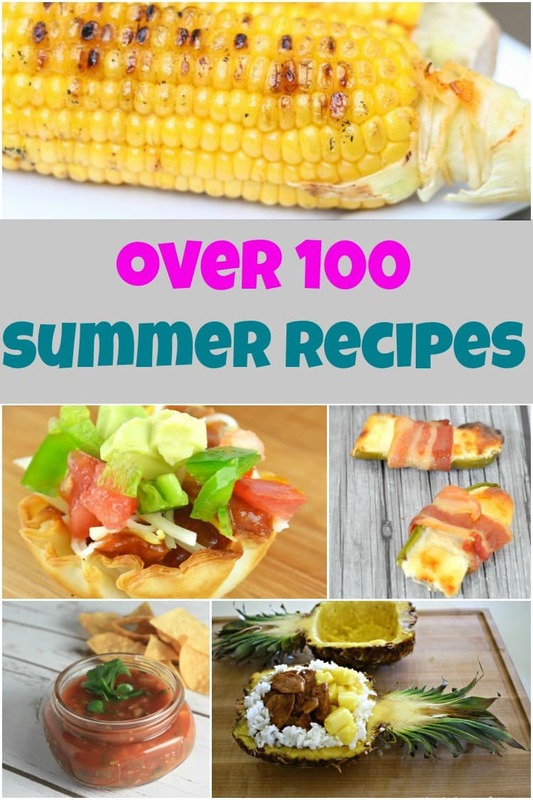 This ultimate list of summer recipes will make life just a bit easier this summer. 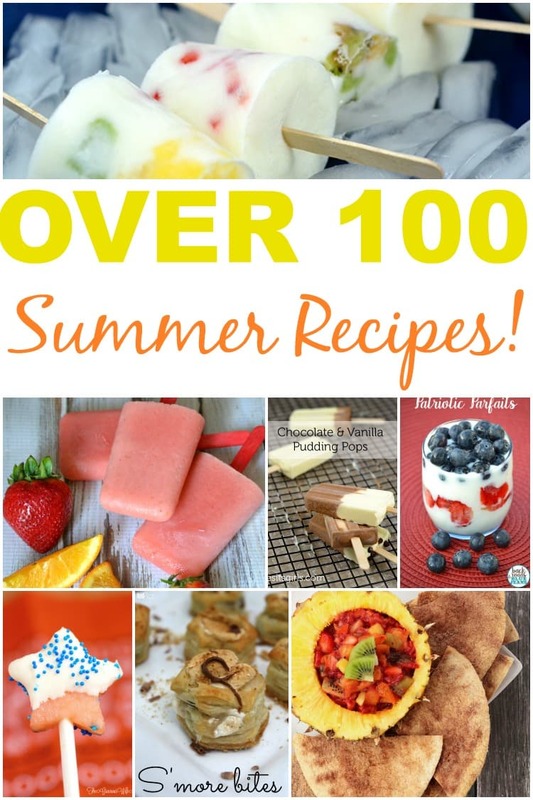 There is truly something for everyone on this list. 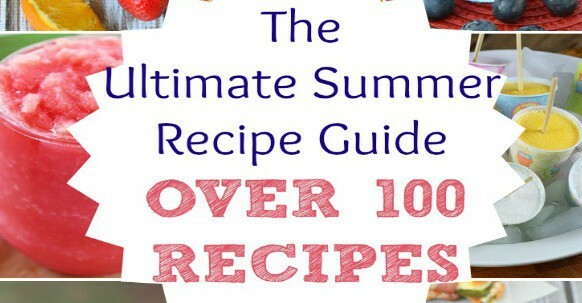 Recipes for the BBQ, drinks, crock pot cooking, desserts and much more!